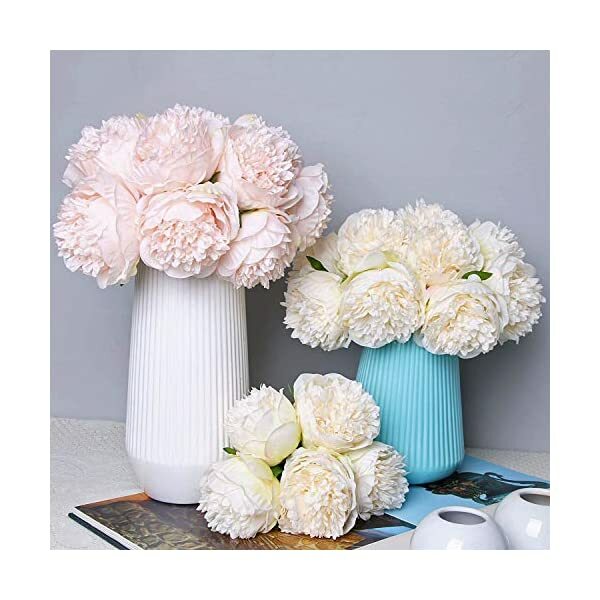 【Mateiral】 – 90% silk, 10% plastic. 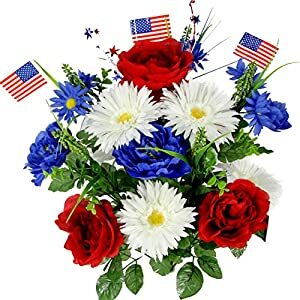 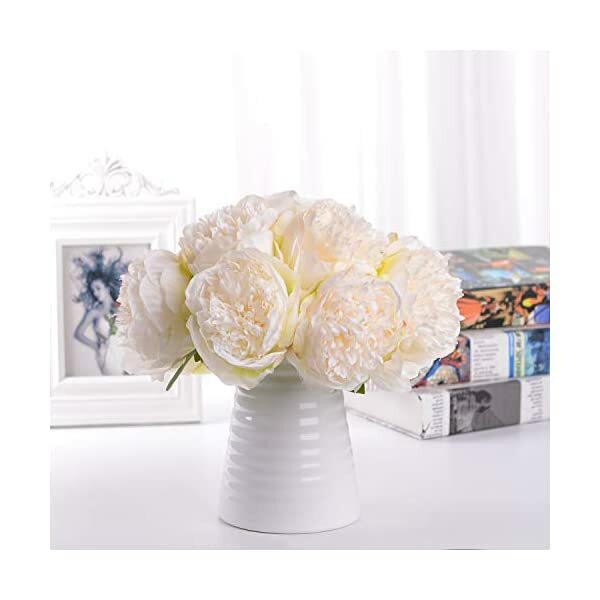 Realistic peonies flowers are well made with silk flower and plastic stem, they will add brightness and cheer to your home without ever dying! 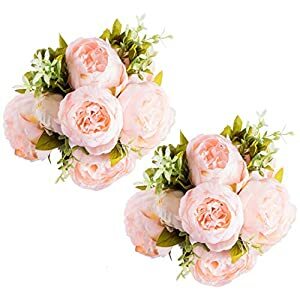 【2 Peony Flower Bouquets】 – Each bouquet have 5 full bloomed flower heads, 1 order comes with total 10 peony flower heads, perfect for a table vase. 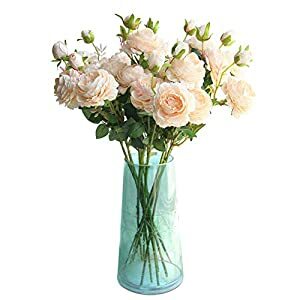 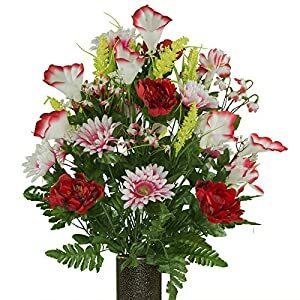 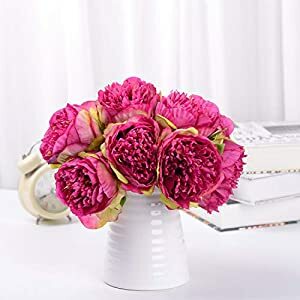 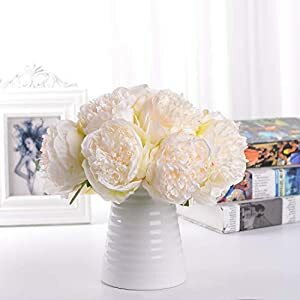 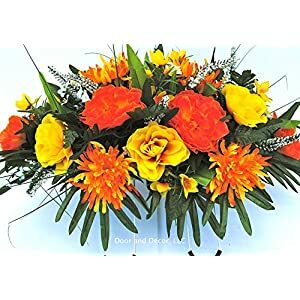 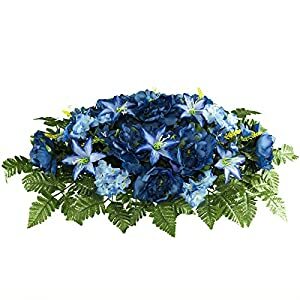 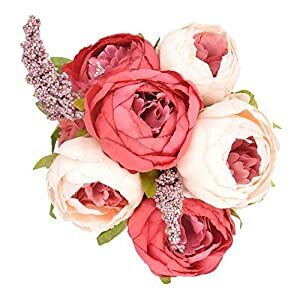 【Natural-looking Fake Flowers】 – Soft and big artificial peony flowers decor suitable for Home, Table, Wedding, Party, Meeting Room décor and anywhere you want. 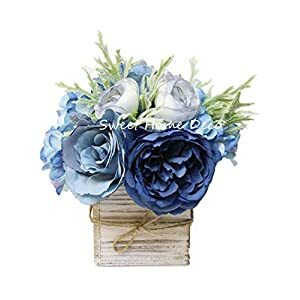 【Vintage & Elegance】 – This color great for use of vintage theme, and vintage style dried flowers. 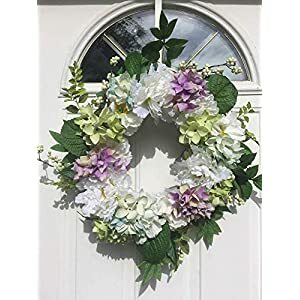 Also for wreaths, DIY project, center pieces and floral letter decor, make a nice added and warming touch to any decor. 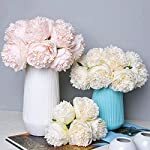 【Multifunctional Decor】 – Peony flower imparting an exotic appeal and colorful radiance to dull tables, backdrops, vases and centerpieces, or pair with other silk flowers, stems, branches, and leaves to make mesmeric masterpieces.